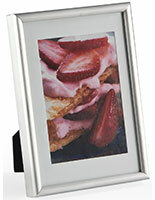 This Picture Frame Looks Lovely In Any Decor! 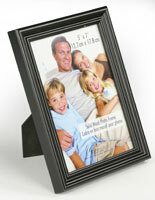 This Walnut Wood Picture Frame Is Just 1 Of 100's Available In Our Huge Online Catalog! 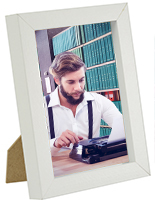 This inexpensive picture frame has a two-method easel-back and can effortlessly be shown horizontally or vertically as a desktop display. 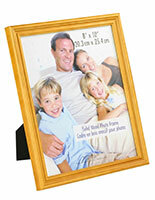 Mounting hooks are also provided on its backside if you select to hang the picture frame on a wall. Changing images is extremely uncomplicated, merely lift up the metal fasteners to remove the backing, place photos on its protective glass lens, and replace the back. 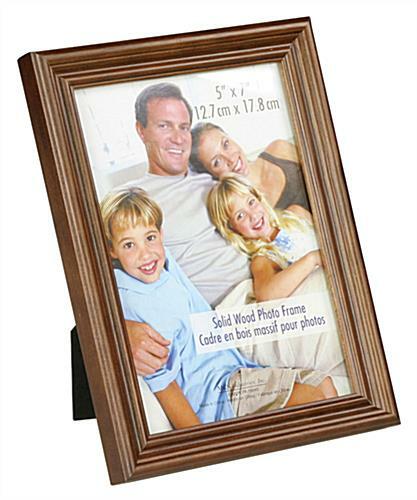 A walnut picture frame, wooden photo holder, or wood picture frame is an ideal method to showcase a cherished picture or photograph. 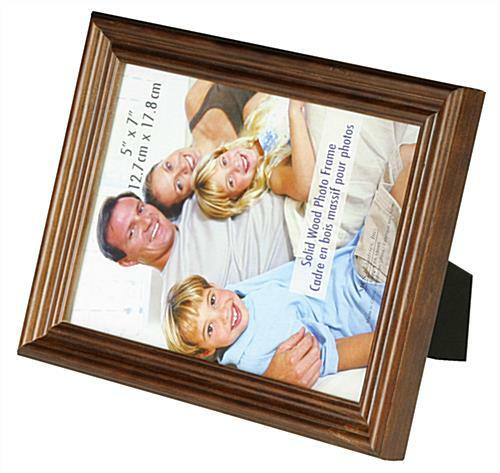 This walnut picture frame incorporates solid wood and a classic walnut framework to surround your favored photos with warmth. 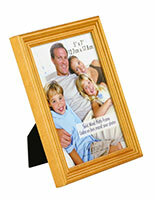 The 5" x 7" picture frame is a walnut picture frame to exhibit in a country or traditional environment. 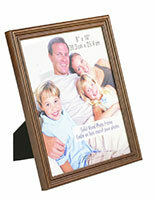 Place this picture frame, walnut photo holder, on your desk at work or hang on a wall in your home. 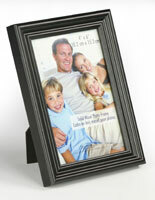 A walnut picture frame, likewise recognized as a walnut photo frame, creates a welcoming ambiance in any environment. 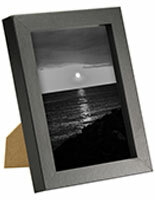 This is the first time I have ordered from Picture-Frames-Warehouse and what a great experience. The frames that I ordered are exactly as described and show on the web. They look great on my fireplace mantel. Fast shipping. Would absolutely recommend and would buy from them again!